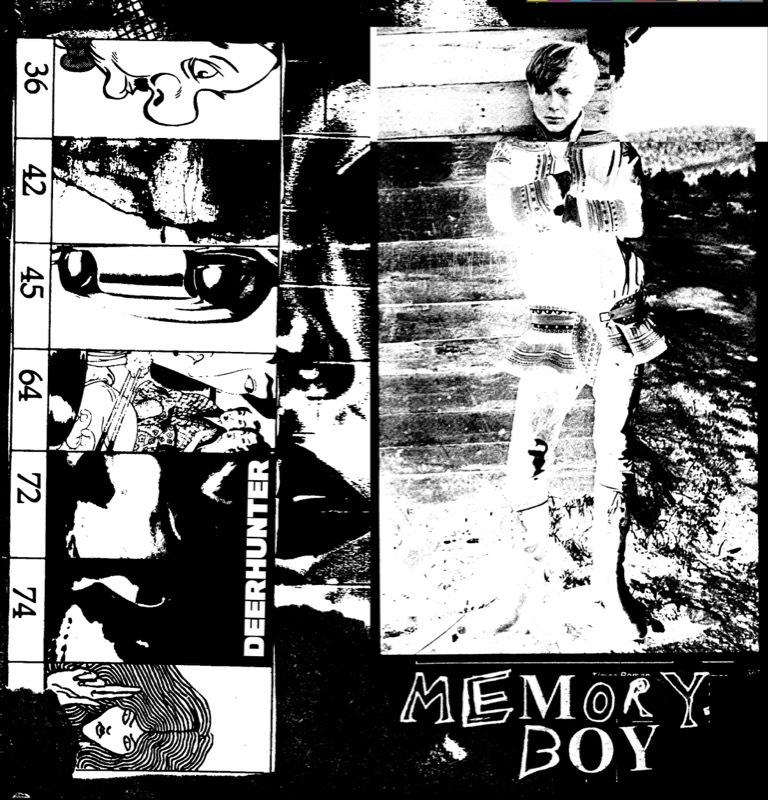 On April 11th 2011, Atlanta’s Deerhunter will release ‘Memory Boy’, the second single to be taken from their widely celebrated latest album Halcyon Digest. Clocking in at just over two minutes, the spectral and shimmering ‘Memory Boy’, like its predecessor ‘Revival’, presents the four-piece at their succinct best. The single will be backed with a new track, ‘Nosebleed’, and will be available as a limited 7” single and digital download. The artwork was conceived by Bradford Cox, which continues with the monochrome DIY cut-and-paste aesthetic that has been a key theme with Halcyon Digest.